Today is National Dessert Day! Sounds like a delicious day, doesn’t it? And I’m sure you want to celebrate. 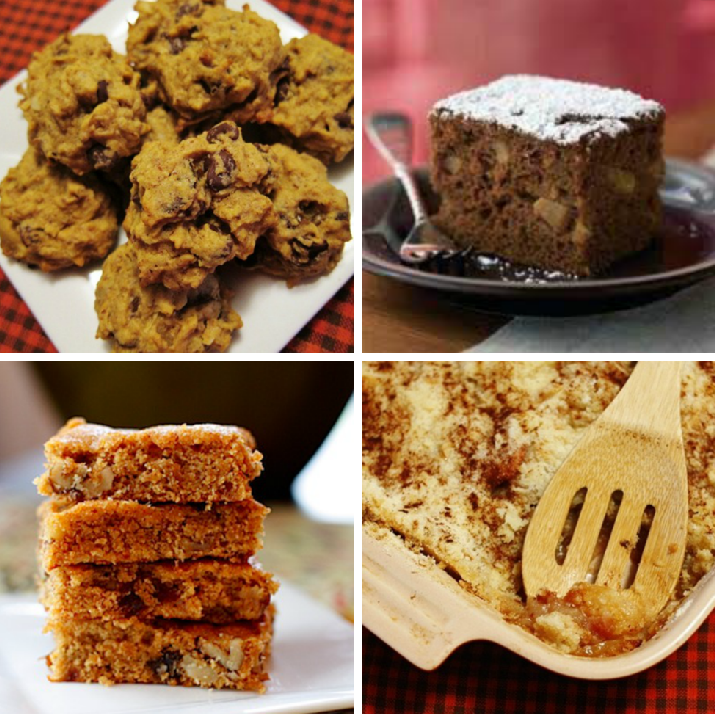 How about making one of these fabulous fall recipes? Each one is inspired by the wonderful flavors of the season–from pumpkin and apples to cinnamon and spice–there’s something for everyone. Enjoy! Mom’s Apple Crisp: My mom’s apple crisp is my absolute favorite fall dessert. It’s so easy to make (just five ingredients) and it always turns out so well. It’s definitely a crowd-pleaser. Pumpkin Date Nut Bars: Texture- and taste-wise, these bars are similar to a pumpkin blondie with chopped dates and walnuts mixed in. They’re guaranteed to become a new fall favorite. The post Celebrate National Dessert Day With 4 Fall Recipes appeared first on Latest news, breaking stories and comment.